Commonly known as Red Thai, red vein Thai kratom is a favourite strain these days. Red Thai is known as one of the most relaxing strains in the market. It is not energetic like other strains, but the relaxing effects are more than enough. It is a finely ground which has the essence of Thai soil in it. 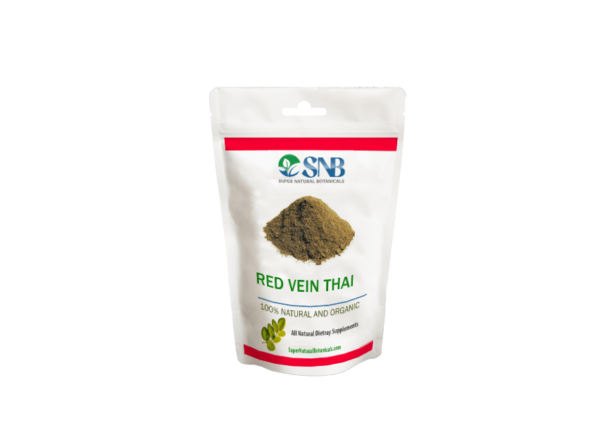 Red vein Thai kratom has high alkaloid count which is 1.6% mitragynine. Red Thai Kratom is a special strain from Thailand. There are two other substrains which are Thai but in the different colour. The colour of the central vein “midrib” of the leaf is the colour of strain. Varying levels of alkaloids make it change the colour. Mostly, Green and white vein are less potent than red leaves. Red kratom leaves grow in highly resilient circumstances, weather and temperature mainly. Buy Red Vein Thai Kratom at the best Kratom vendor online. 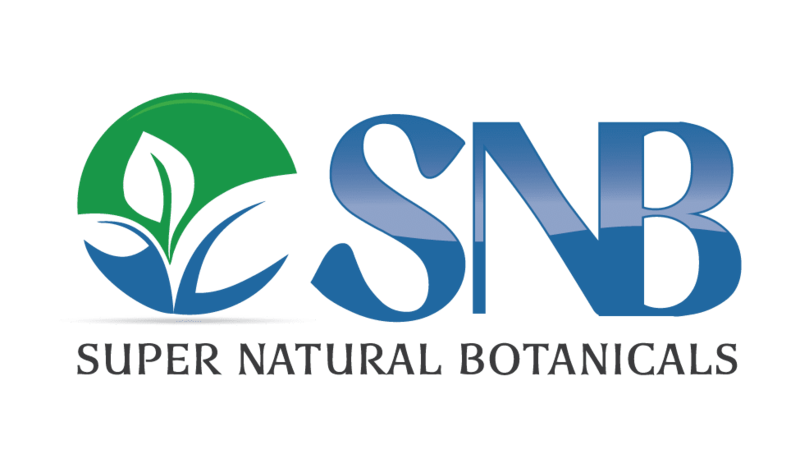 We are also offering wholesale accounts to researchers, educational institutions, and students for a medical research on Kratom strains.